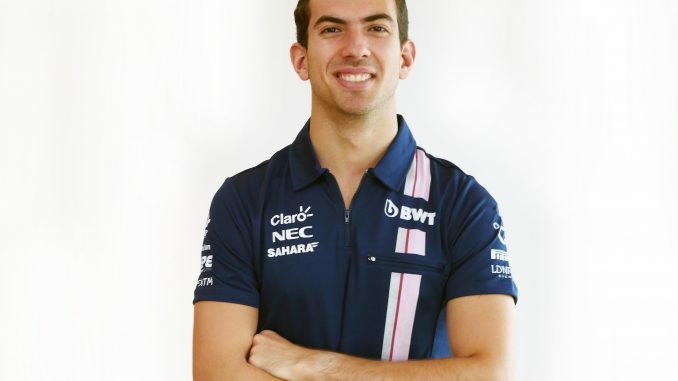 Nicholas Latifi will be Force India’s reserve and test driver for the 2018 Formula 1 season. 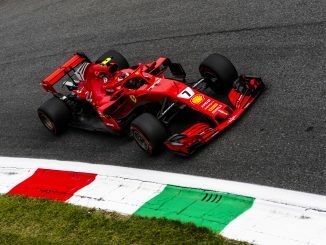 The Silverstone-based team have announced that the young Canadian driver will take part in young driver tests and participate in a number of Friday practices throughout the campaign. The 22-year-old has spent the last two years as a test driver for Renault while competing in the F2 and GP2 championship with DAMS. 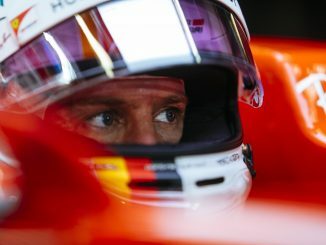 In 2017 he secured his maiden victory in the F1 feeder series, winning the sprint race at Silverstone on his way to finishing fifth in the championship. Like many teams in F2, DAMS are yet to announce their driver lineup for 2018, so it’s unclear whether Latifi will also be continuing in that competition this year. Latifi had his first on-track action in a modern F1 car during 2017, taking part in the Pirelli tyre test at Barcelona with Renault alongside then-teammate Jolyon Palmer. He described driving that RS17 as the most fun he’s had on a race track and said the cornering speeds were unbelievable. Mexican driver Alfonso Celis had been Force India’s test and reserve driver for the last two years, taking part in three practice sessions for the team in 2017 in addition to six in 2016. 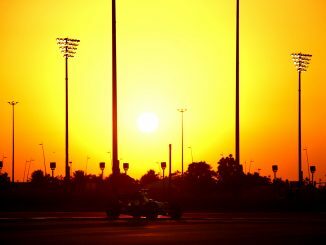 However, George Russell came in for two practice sessions towards the end of 2017, and Celis isn’t mentioned in the team’s statement announcing Latifi’s arrival, which suggests he won’t be involved at Force India in 2018. Latifi’s move to Force India also leaves Renault short on test and reserve drivers, with Sergey Sirotkin all-but certainly moving to Williams. GP3 driver Jack Aitken, who is part of Renault’s young driver programme, tested a 2012 Lotus in September, which could suggest he’s in line to take over Latifi’s role at Renault, while Robert Kubica, who did some testing with Renault last year, could also be available if he loses out on the Williams seat to Sirotkin.